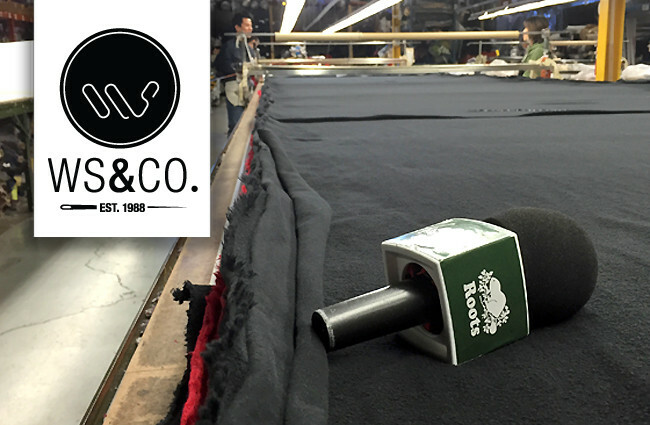 Back to our Roots - WS & Company Ltd.
TORONTO, ON, JUNE 16, 2015 – This week, we were thrilled to be featured on Roots TV as one of the apparel stalwart’s longest-standing partners. “We understand the Roots brand, the quality that’s required,” says Kathy Cheng, President of WS & Co./Redwood Classics. Find out what Canada-inspired collections are in the works by viewing the segment here.